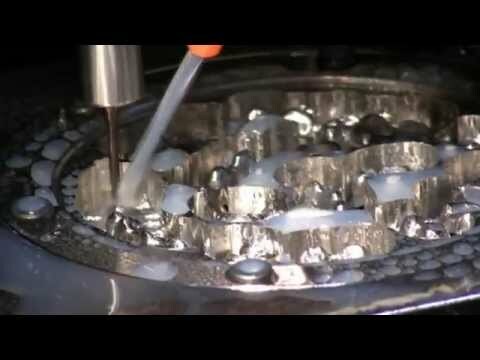 5-Axis Metal milling of a 3 element bridge in the Bar process including automatic 5-Axis undercut re-machining of the bridge's cavity. WorkNC Dental collision checking allows the user to generate automatically continuous 5 axis collision free toolpaths. Continuous 5-Axis milling of Dental prosthetics in hard and soft material. WorkNC Dental Xpert 5-Axis uses its implant module for the automatic milling of a full implant bridge in metal. 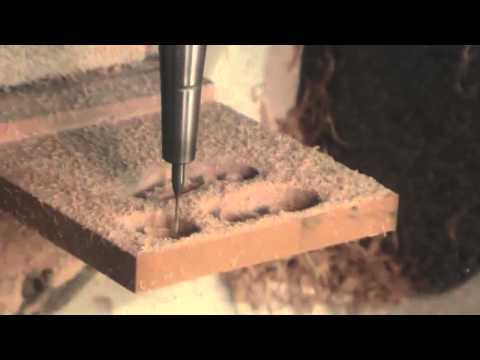 The 5-Axis undercut toolpath automatically removes the undercut areas. 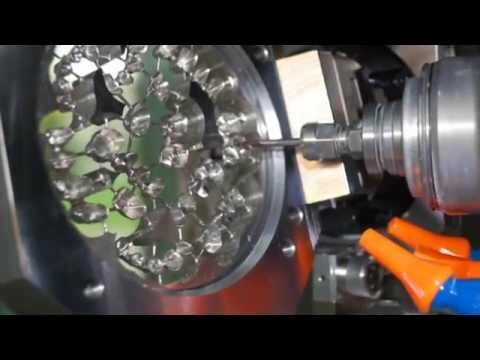 Crown and Bridge High speed milling in resin with WorkNC Dental on a Mikron® HSM 400 machine tool. 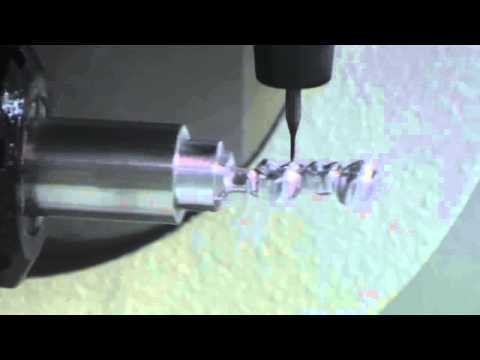 WorkNC Dental is compatible with all kinds of new type of materials with smooth and accurate toolpaths. Noritake Katana is using a Roland DWX 50 5-Axis milling with WorkNC Dental for accurate Zirconia crown and Bridges. 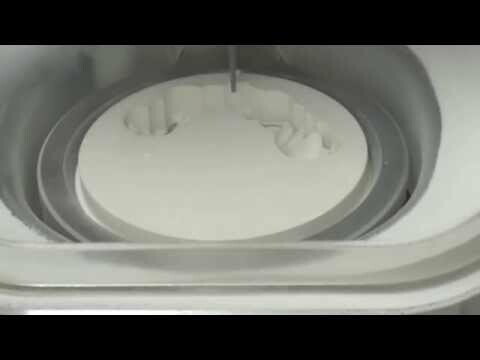 WorkNC Dental runs automatic 5 axis undercuts toolpaths for a perfect surface quality and fitting. 4-Axis Crown and Bridge High speed milling in Cobalt Chrome with WorkNC Dental on a Wissner® machine tool. WorkNC Dental is the specialist for Hard material milling with reduced milling time and very high surface quality.